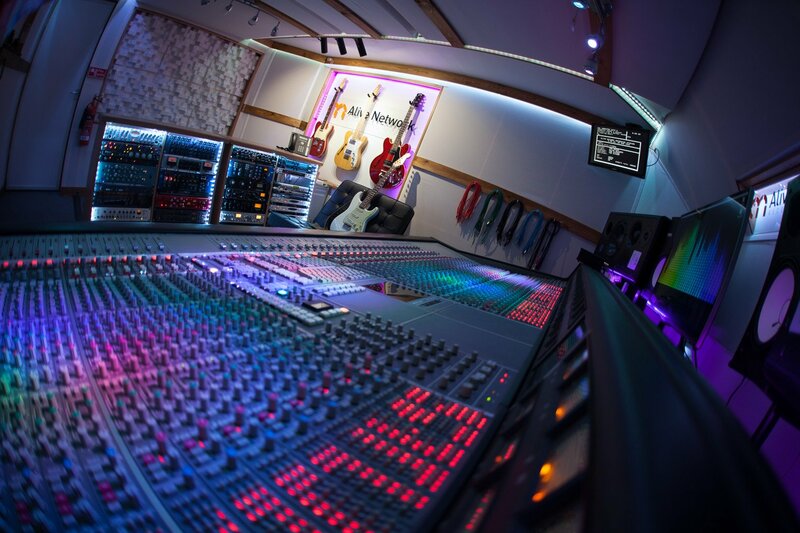 Our SSL 4000 G+ mix room measures 17 m2 and is fully air conditioned. 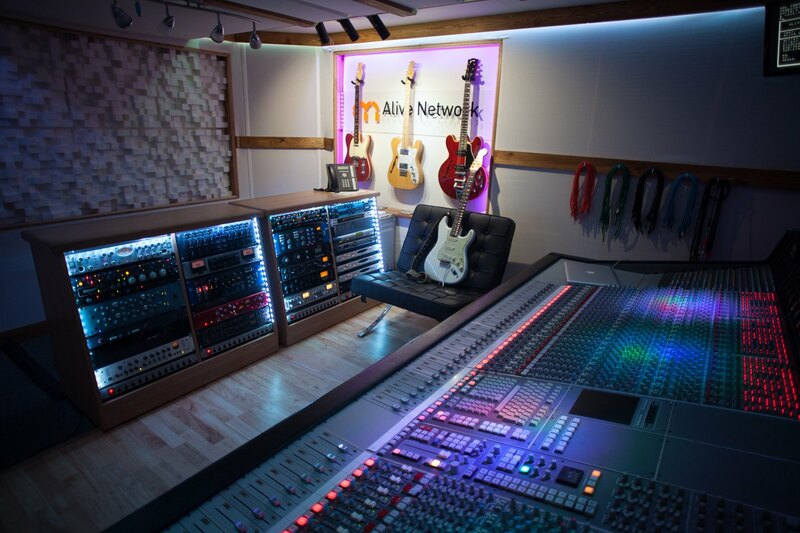 It has been acoustically designed and treated to provide an accurate listening environment, ensuring mixes that translate consistently away from the studio. 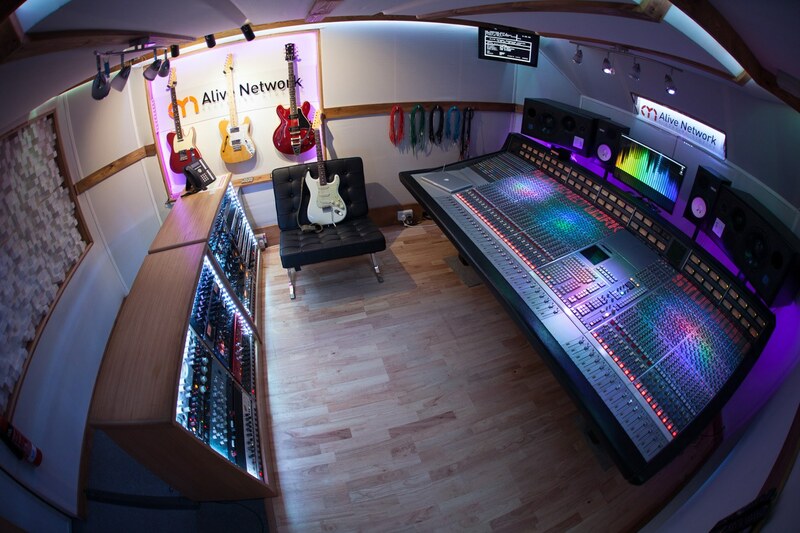 Main monitoring is provided courtesy of ATC SCM50 Pros , with PMC TB2S AII mkii and Yamaha NS10’s for referencing. Taking centre stage is our SSL 4048G+ mixing console with Total Recall, Ultimation and DAW sync via Konnektor & Avid Sync HD. 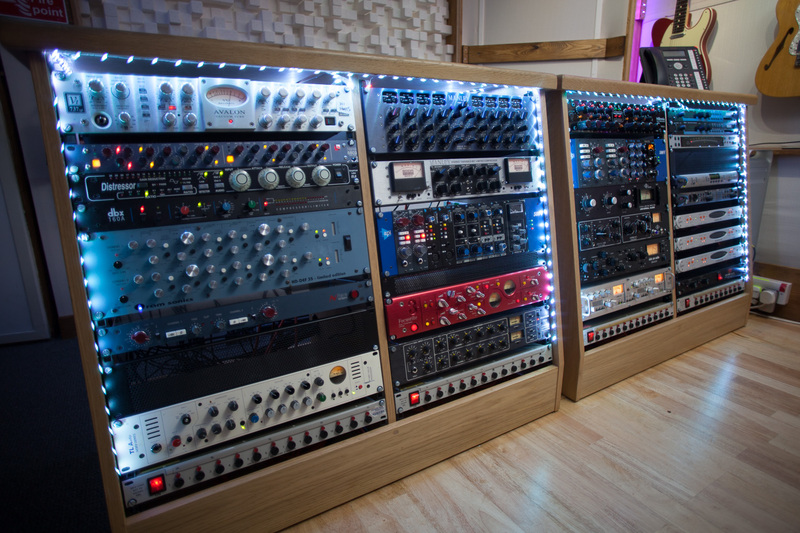 Wired for 52 in / 56 out through extremely transparent Lynx Aurora converters, the desk is complimented perfectly by our amazing racks of boutique pre-amps, EQs and compressors. 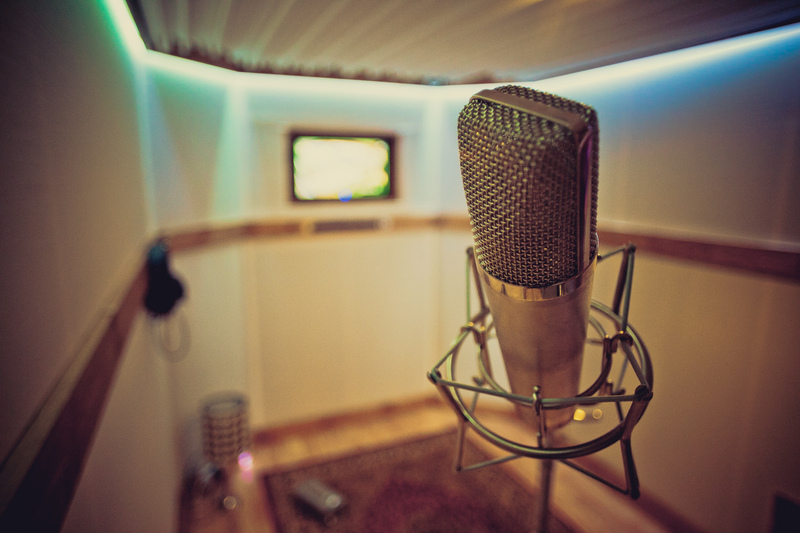 The SSL mix room has 24 mic ties to the live room and amp isolation boxes should you wish to overdub or re-amp during the course of a mix, as well as it’s own dedicated 7 m2 overdub / vocal booth.